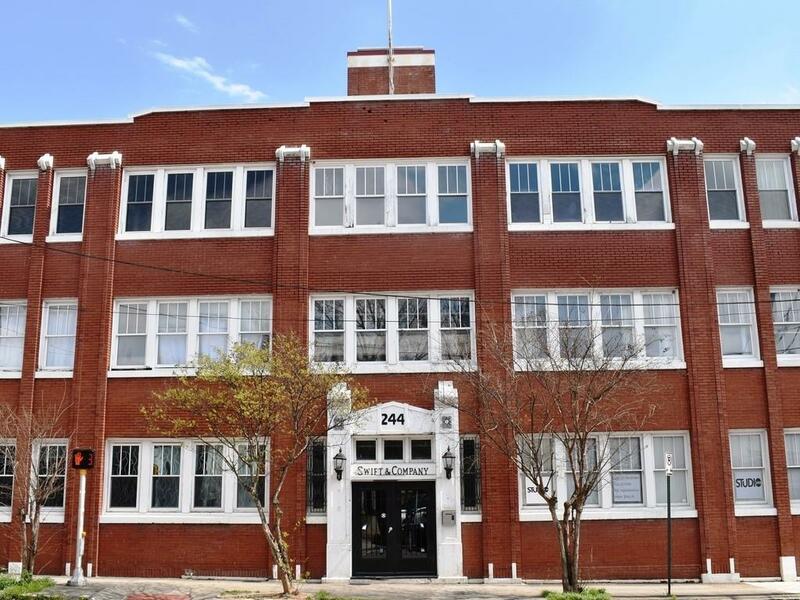 Hip industrial building located in Historic Castleberry Hill Art District! Historic Swift & Co building. 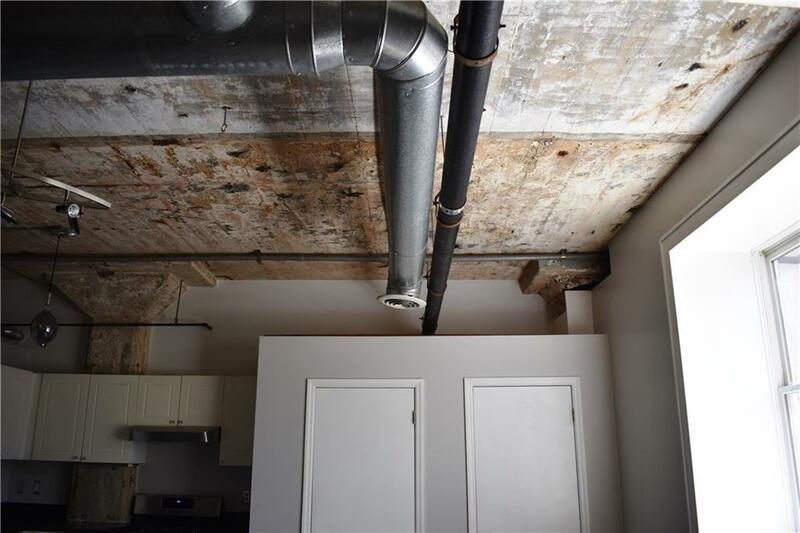 Great open floor plan, exposed ductwork, exposed brick walls and floors. 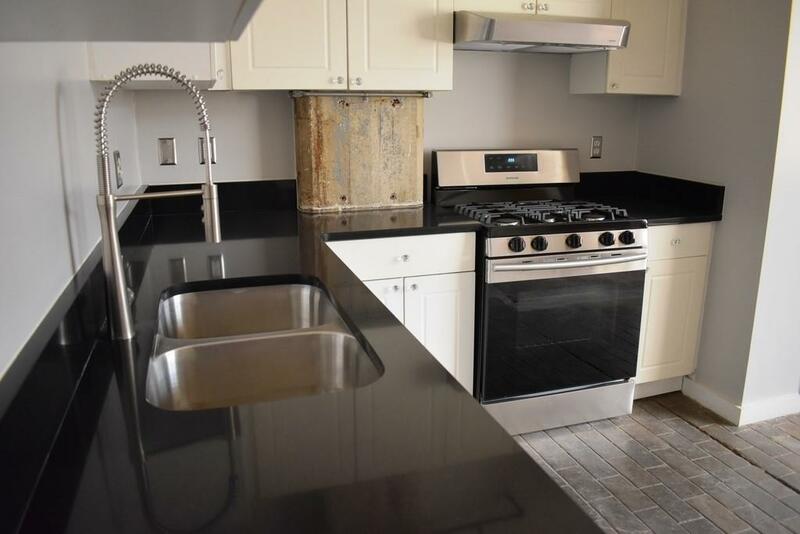 Brand new kitchen, appliances & bathroom. Huge windows overlooking private courtyard. Outstanding entertaining roof deck with amazing views of the city. 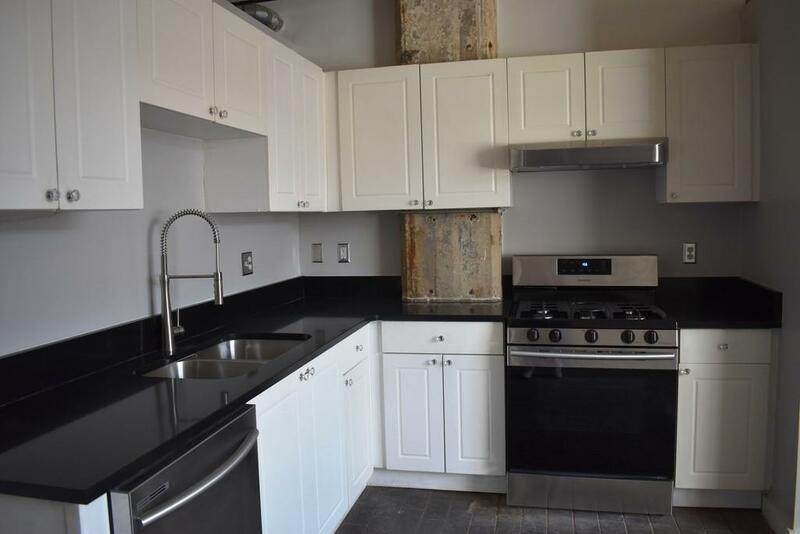 You are near everything: 2 blocks to Garnett MARTA Station, 1/2 mile to Mercedes-Benz Stadium, Philips Arena & Centennial Olympic. Steps to great restaurants and gallerys. EZ access to I20 and I75/85. Less than 15 minute drive to airport.